Historically, Main Street Community Services (MSCS) originally operated in the for profit sector beginning in 1997. Its services included therapeutic skills developmental groups, individual and family counselling, as well as psycho-educational assessments. Programs were managed by two full-time employees. An increase in demand for our services, as well as a decrease in financial and community accessibility, led to the incorporation of a registered not-for-profit in 2004. 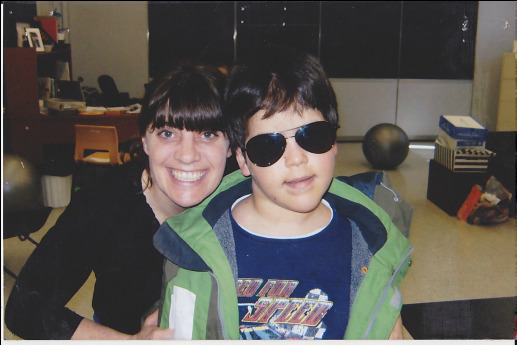 At that time, MSCS continued to provide the well-established programs, while implementing new programs to meet the needs of various disadvantaged groups and individuals in the greater Ottawa area and beyond.